Looking for a coffee shop that serves good coffee, homemade cakes, breakfast, tasty snacks and freshly prepared lunches all served to you at your table for less than you will pay at those well known branded coffee houses? Wells Place Centre Coffee Shop is therefore the place for you. It is run by a team of friendly staff and volunteers and is open 9am to 2pm Monday to Friday. The day starts with breakfast – freshly cooked bacon and/or egg sandwiches or baguettes, toast or teacakes. 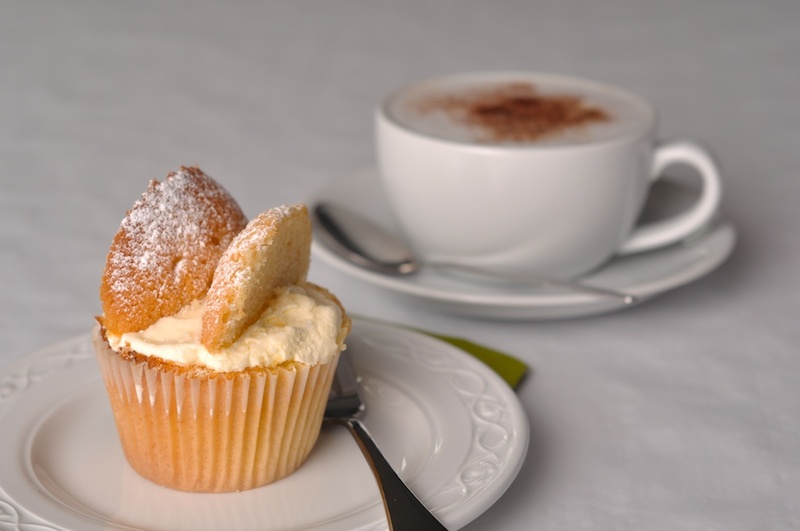 Coffee and homemade cakes are available throughout the day as well as a range of freshly prepared sandwiches, baguettes and jacket potatoes to eat in or take away. There is also a soup of the day and specials to choose from. 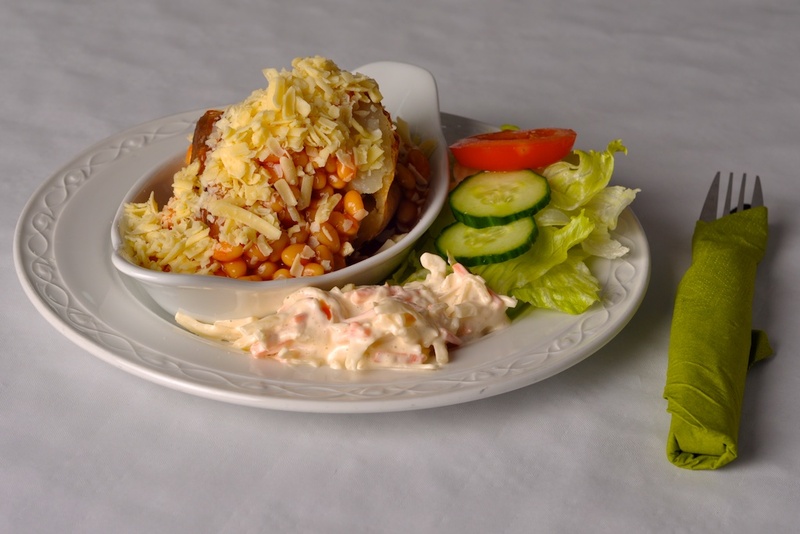 There are a number of meal deals all providing you with a great lunch at an affordable price. Children are very welcome in the Coffee Shop. High chairs are available for younger guests with baby change facilities close by. Staff are happy to warm baby food or milk. There are a number of children’s meal deals to choose from starting at only £2.40. In a rush? No problem. 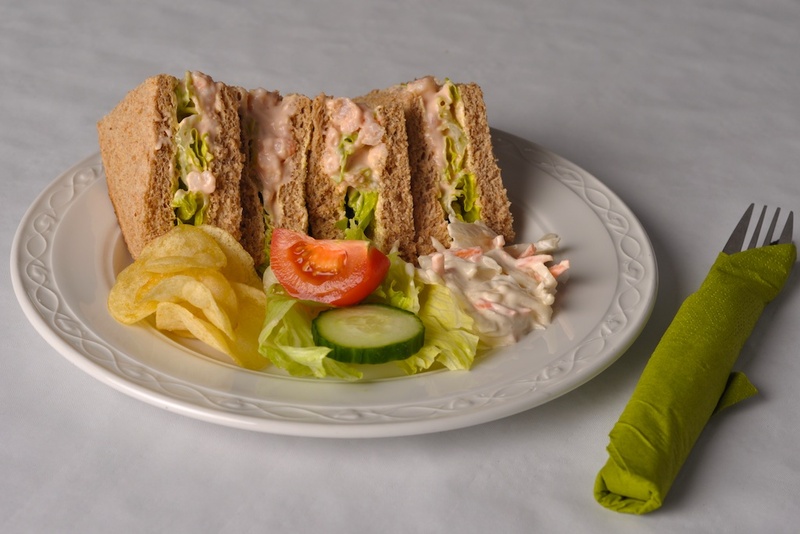 Order a lunchbag on-line NOW from only £4.25 and you can pick it up after 12pm without waiting. Alternatively order and pay at the coffee shop counter before 11am and it will be ready for you from 12pm. Already visited our coffee shop and want to become part of our volunteer team? Check out the information on the About Us page.